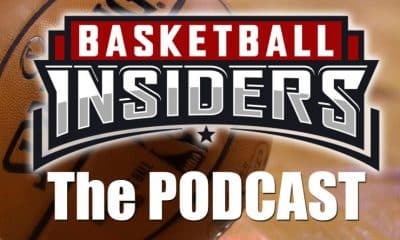 Spencer Davies starts Basketball Insiders’ “Fixing” series with the rebuilding Cleveland Cavaliers. 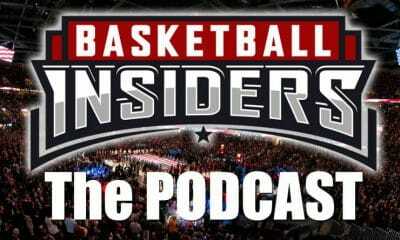 Can you believe that the NBA regular season is less than a month away from concluding? It’s March 18, and teams are gearing up for the final stretch run before the playoffs get here. 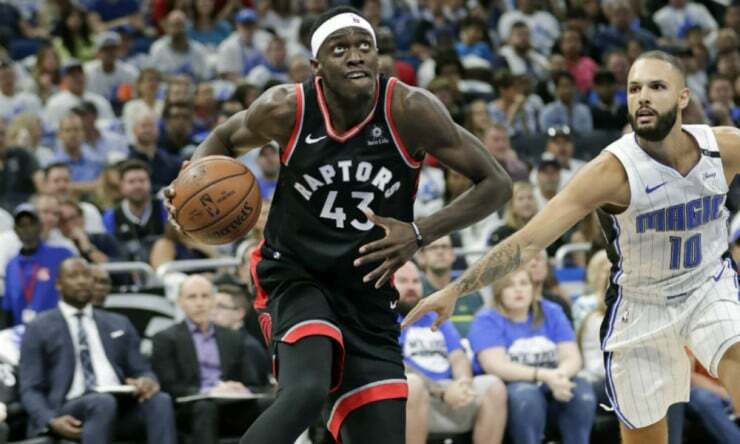 Thus far, there have been three teams to solidify their spots—the Milwaukee Bucks, Toronto Raptors and Philadelphia 76ers—while the rest of the league looks to jockey for postseason positioning. On the flipside, there are four organizations that have begun to look towards the future with their immediate futures already decided, and 10 more will join them in the coming weeks as they become eliminated from playoff contention. 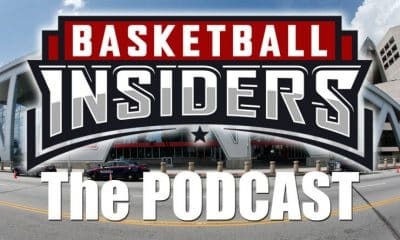 Basketball Insiders is bringing back its annual “Fixing” series to provide a blueprint of how to get each of those teams back on the right track moving forward. We’ll get things started with the Cleveland Cavaliers. In the second half of the season, the Cavaliers are 5-7. Yes, that is two games under .500 and should not be something to celebrate—but it’s how they are playing that deserves praise. 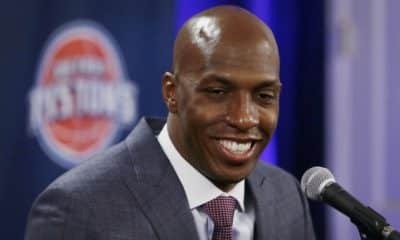 Aside from a couple of clunkers against the Detroit Pistons and Orlando Magic, they’ve been a resilient young group that has clearly matured under the direction of head coach Larry Drew. The return of Kevin Love coinciding with Cleveland playing its best basketball all year is not a matter of happenstance, either. As detailed a couple of weeks ago, his impact on Collin Sexton and Cedi Osman has made both inexperienced players significantly better. 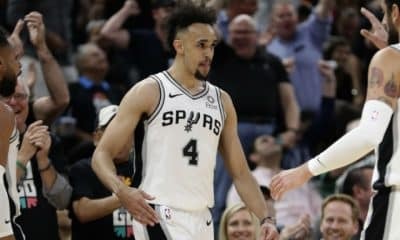 As the team’s “go-to guy” as Drew likes to put it, everybody can play through a legitimate All-Star in a number of ways—feeding him on the block, finding him on the perimeter or even allowing him to dribble drive and create for others. 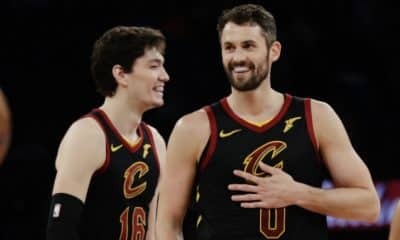 The Cavaliers are quite excited about the determination of their guys, specifically Sexton and Osman. It’d be foolish to base the projection of a rookie’s career off playing alongside multiple two-way and 10-day contract players, and some did when Sexton had his fair share of struggles. The same could be said for Osman, who’s really turned up the playmaking and shooting as of late. It takes talent and consistency to be in the NBA, which is a lesson they’re learning every night. And the optimism should go beyond just those three, too. 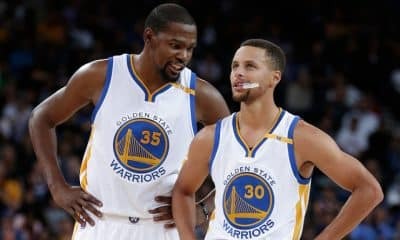 There are a number of players who could be a part of the team’s core in the future. Experiencing perhaps his best season as a pro, Larry Nance Jr. is becoming a vocal leader on and off the floor. Ante Zizic has taken his opportunity as a starter and run with it, averaging nearly 12 points and eight rebounds in 20 of such situations. Drew has constantly praised David Nwaba’s efforts when he’s needed a guy to step up and defend opponents’ top players, even when out of position. Jordan Clarkson thrives as the sixth man and Matthew Dellavedova is the perfect mentor and floor general off the bench. Now comes the harsh part—Cleveland has been a horrific defensive team for a number of years. They’ve ranked among the worst in basketball for the past three years, and that includes the last two seasons they had with LeBron James. It begs the question: Is it scheme or is it personnel? In the case of the Cavaliers, the answer is probably a little bit of both. There is often confusion with the coverage calls. Blown assignments, miscommunication and difficulty with the pick-and-roll can best describe the mess that is on the floor. 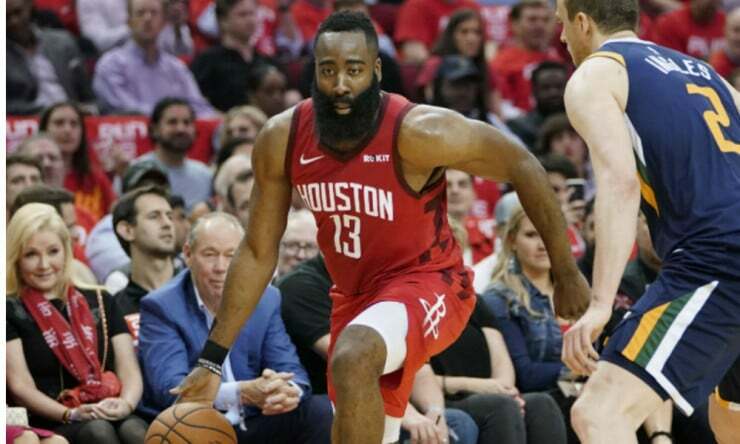 There isn’t as much finger pointing as there was at the beginning stages of the season, but it’s paramount that the team drastically improves in this area. Considering the number of injuries, inexperience and lack of continuity that they’ve had this year, it should get better. While shot selection has gotten better throughout the season, the Cavaliers have to move the basketball better on a consistent basis. Again, Sexton and Osman felt that they had to carry the load in the absence of Love as the primary scoring options—and Tristan Thompson’s injuries didn’t help—so there was a lot of hero ball going on. At least in the last month, these totals have gotten higher. Cleveland may take the cake in scoring droughts as well, which leads to other teams taking games over. A scenario we’ve seen all too much this season: Cavaliers take the ball down the floor, pass it maybe once or twice and don’t find the open man, which leads to a rebound and numbers for the opposing team that almost capitalizes in every instance. Stagnancy is a killer for the wine and gold, which is a group that needs to play in a transition-heavy, free-flowing type of game to succeed. 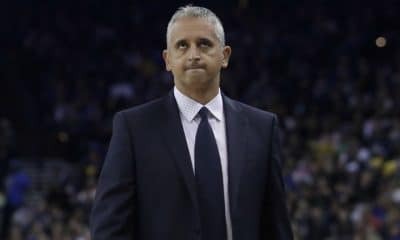 Currently owning the third-worst record in the association, the Cavaliers would have the same 14 percent odds to land the first overall pick in the NBA Draft as the two teams behind them, the Phoenix Suns and the New York Knicks. If the standings locked, Cleveland would be guaranteed a top-seven selection—although the percentages indicate they’d have a good chance to land in the top four and likely drop no further than sixth. They also are going to convey a draft pick in the mid-to-late 20s from the Houston Rockets via the Brandon Knight and Marquese Chriss trade. There is no singular focus area with the Cavaliers. 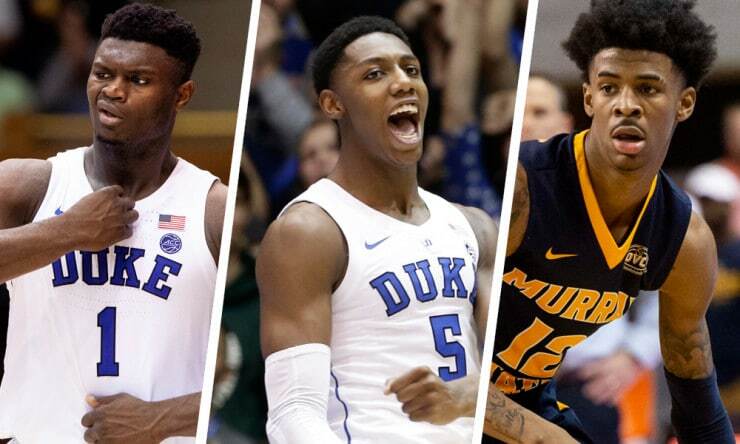 They could use any talent they can get to add to this developing core and set the tone for the future. Obviously, the buzz surrounding Duke superstar Zion Williamson is real. If you were to pigeonhole him as just a dunker or a highlight reel, you’d be completely mistaken. Though needing to work on a reliable jump shot, the 18-year-old phenom is loaded with an incredibly versatile skill set at his age and a build that is tailor-made for the NBA. 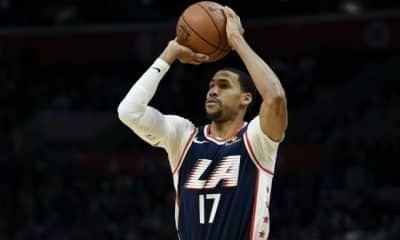 Positionless basketball is the future, and Williamson fits the bill. If Cleveland lands another first overall pick, they’d be foolish to pass up on such a potential franchise changer. Just imagine the speedy Young Bull and bulldozing Williamson on a fastbreak opportunity with Love just waiting on the elbow. That’s quite a triple threat. 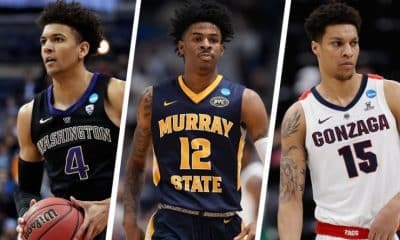 Say the Cavaliers end up second, third or fourth—this writer would jump at the opportunity to add Temetrius Morant, a man whom the basketball world knows simply as “Ja.” Set to be a top-five pick in the upcoming draft, the 19-year-old point guard is an absolute blast to watch play the game. He scores the basketball at will. He distributes at a high rate and shares the wealth with his teammates. He excels in transition. 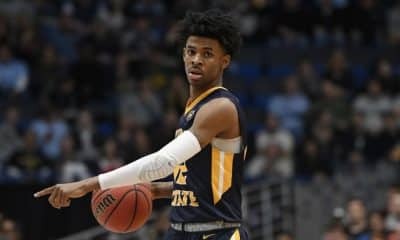 Morant lacks some size and will likely need to put on some weight, but forming a tandem with Sexton—who’s found a real groove playing off the ball—could work out famously. Willamson’s teammates at Duke—RJ Barrett and Cameron Reddish—also have plenty of intrigue about them at those spots. 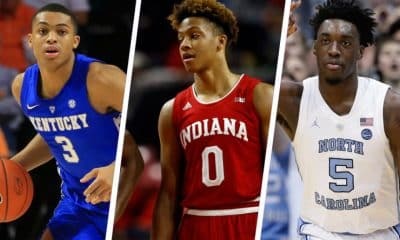 If Cleveland gets put in the worst case scenario, talented wings like De’Andre Hunter and Keldon Johnson might be the way to go. However, regarding the Rockets’ pick, there might be some diamonds in the rough. Here’s a list of names that could be attractive depending on the draft results: Bol Bol, Jontay Porter, Kevin Porter, Tre Jones, Matisse Thybulle, Luguentz Dort, Ashton Hagans. With nearly its entire roster returning in 2019-20, Cleveland will not be much of a player in the free agency period. Nik Stauskas and Chriss have expiring contracts and Channing Frye is retiring. 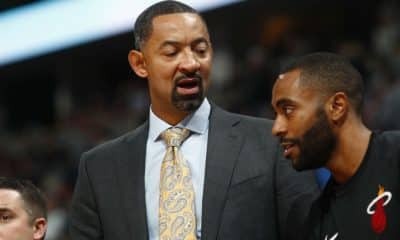 General manager Koby Altman is going to be active in finding a trade partner for J.R. Smith, whose $15.68 million contract fully guarantees on June 30. If the Cavaliers can do so before that day, the team that traded for him can waive him and will only be on the hook for $3.87 million. It seems as if draft night—June 20—would be the most logical time to try this. If Altman is successful in moving Smith, the organization will have opened a roster spot. Considering the team has been more than pleased with Nwaba’s contributions when healthy, it’s probable that he’ll be tendered a qualifying offer. If he is, then the 26-year-old guard would become a restricted free agent, meaning Cleveland could match any offer he’d receive. If Nwaba doesn’t get any bites, then it’s plausible he’d accept the $1.89 million one-year offer to stay. Altman did yeoman’s work this year as a front office executive. 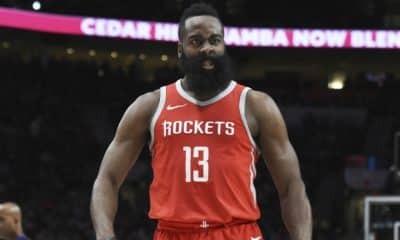 He took what was a horrific financial situation loaded with unhappy veterans and turned it into something much more manageable, all while bringing in future assets and players on flexible deals. We don’t know whether those additions—Dellavedova, Knight and John Henson—are going to be a part of the future or used in potential trades down the line. The same could be said of Thompson and Clarkson, who also are going to be on the last years of their respective deals. Other than the potential two rookies, there probably won’t be too many new faces around the Cavaliers in the summertime. It might change as we get into the 2019-20 campaign, but that’s down the road. Don’t expect a lot of change roster-wise going into the new league year. Of course, coaching wise is a completely different story. 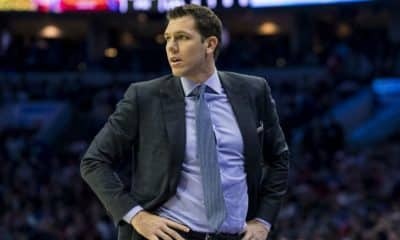 The prevailing thought is that Cleveland is going to want a first-year head coach to grow and develop alongside their core players. 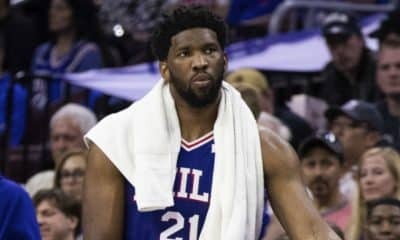 Reports indicate the front office might prefer a person who has previous connections to the franchise in some capacity. There are two assistants on other teams who have been the head coach of the Canton Charge—Denver’s Jordi Fernandez and Utah’s Alex Jensen—that could make sense. Toronto Raptors assistant and former player Adrian Griffin is a potentially appealing name as well, per Chris Fedor of Cleveland.com. 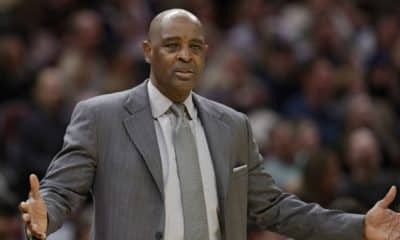 If Larry Drew decides he doesn’t want to stick around, finding the right person to lead this Cavaliers team into the next era is going to be crucial. The “second first” year without LeBron didn’t go as planned. 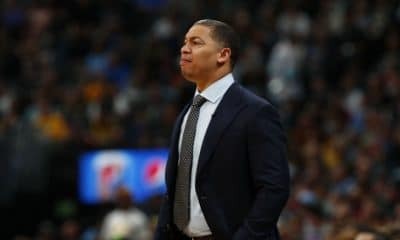 Firing Tyronn Lue six games into the season didn’t make matters easy, nor did Love going down with a toe injury to miss two-thirds of the season. Yet through the bad times, this Cleveland bunch has refused to mail it in and has earned a deal of respect from its competition. They’re embracing the role of playing spoiler as the year winds down. It’s all about meaningful minutes for these guys, and until the clock hits zero on April 9 at Quicken Loans Arena, the work on the floor won’t be done.